Frank Konyn Dairy Inc. is a family run business focused on producing the highest quality product while demonstrating a commitment to animal health and well-being, breeding management, and soil health through the use of sustainable agriculture techniques. We strive to foster an environment of teamwork and collaboration with our employees. Experience the Frank Konyn Dairy difference. 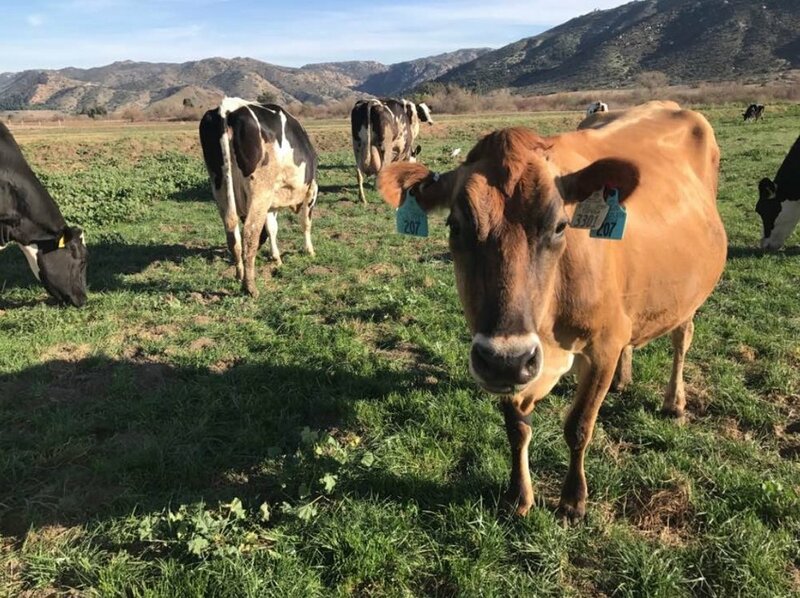 One of two remaining dairies in the County of San Diego, and occupying 250 acres in the picturesque San Pasqual Valley Agricultural Preserve, Frank Konyn Dairy Inc. is located just southeast of Escondido, California. Home to about 880 milking cows, we also have a trucking business and compost facility, processing manure and landscape materials. We produce a dozen different composts, soil amendments and mulches. Thanks for visiting us online. Please call to arrange a tour, or learn more about our sustainability programs. To order one of our fine composts, soil amendments or mulches, visit San Pasqual Valley Soils. Our dairy is frequently highlighted in the news. 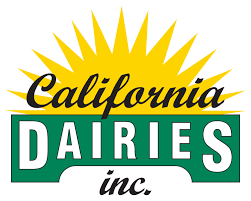 See what all the fuss is all about on our In the News page, or learn the history of our dairy and farming in San Diego County. Check out what we're up to on our Facebook page.